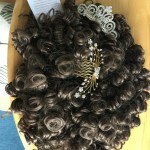 Never Worn Kathleen Wig. Color 12 (Light Brown). Long loose curls, with fuller curls. We purchased this 2 months ago but have never worn it in. 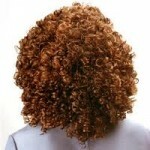 It is a bun type wig that looks like a ponytail – loose curls that are the style right now. Cinches up with elastic. Color 12 – light golden brown. 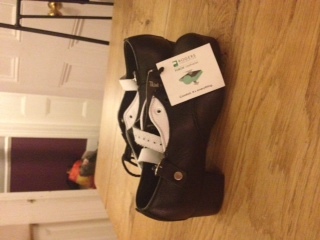 Brand new atlantic brogs. Never worn. 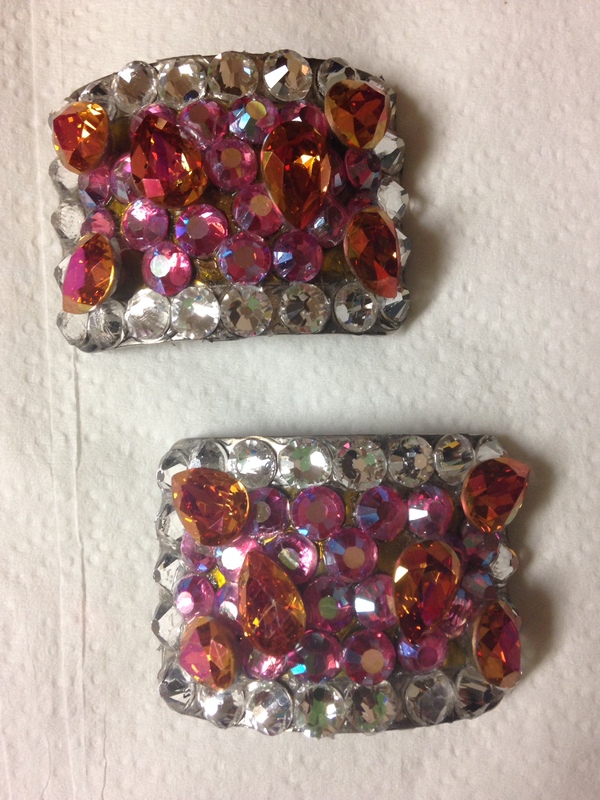 Still have tags on them. Size 2 and a half. Paid £105. Willing to let go for £75. 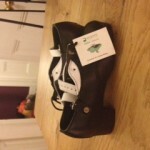 Brand new size 2 and a half atlantic brogs heavy shoes. 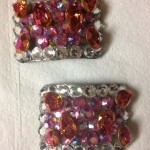 Never worn as daughter decided to stop dancing. Only purchased a month ago. Sent from Ireland and paid £110. Brown luxe wig for sale, 2 years old in good condition has slight frizz. 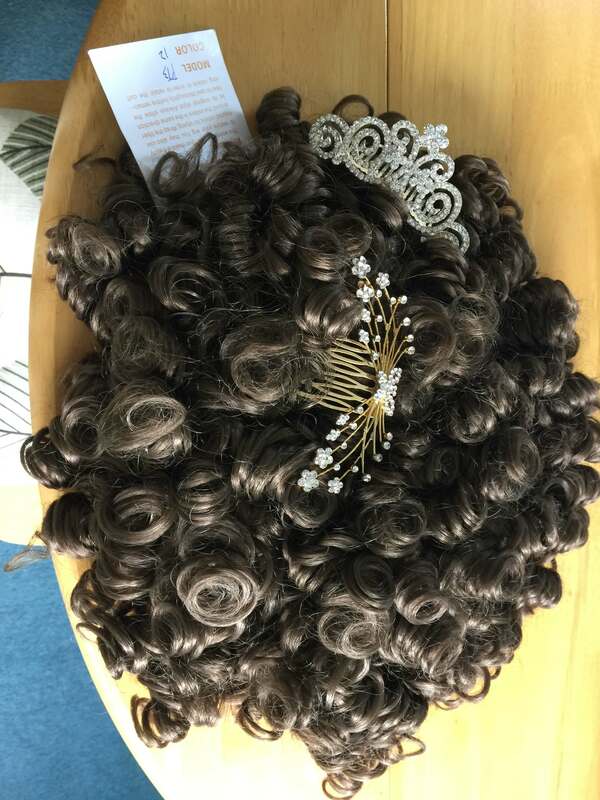 Only selling because my teacher asked me to get a new wig for Oireachtas it has been kept in a box when not worn, email me for pictures. 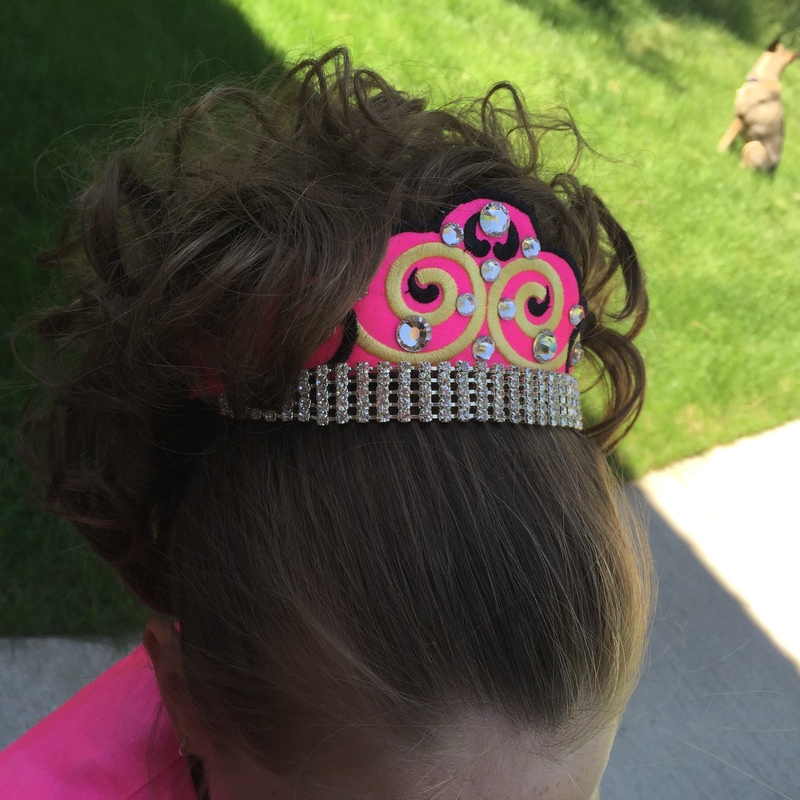 Irish dance wig only worn twice. 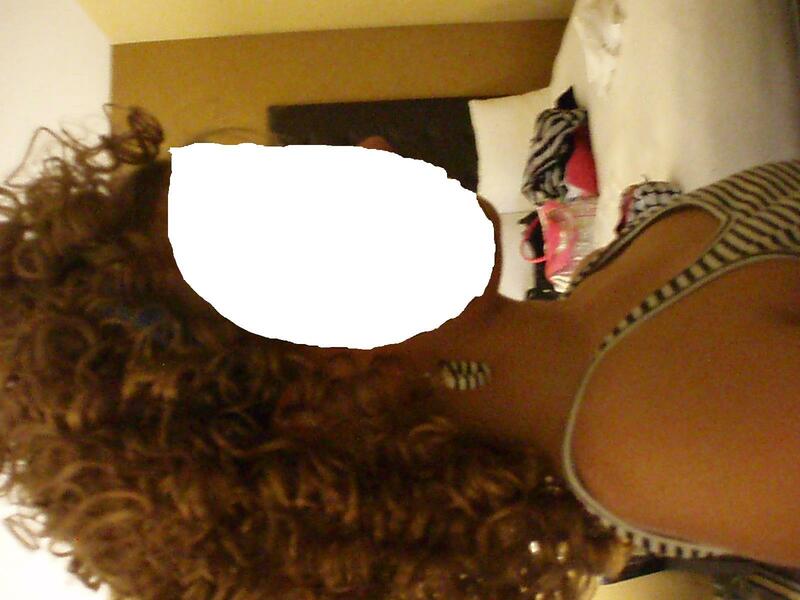 Long curly auburn hair. Kept clean and neat. 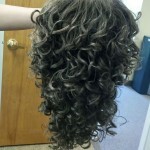 Selling an older megan wig. 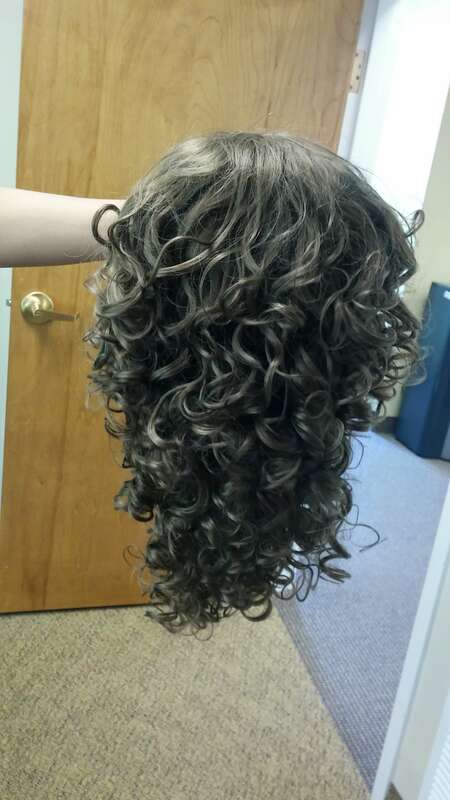 Worn about 6 times, but has been in a net, and wig box for about a year. 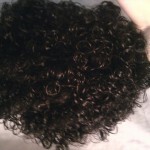 Has alot of frizz, but if you have wig conditioner and are willing to put some TLC into it it would work. 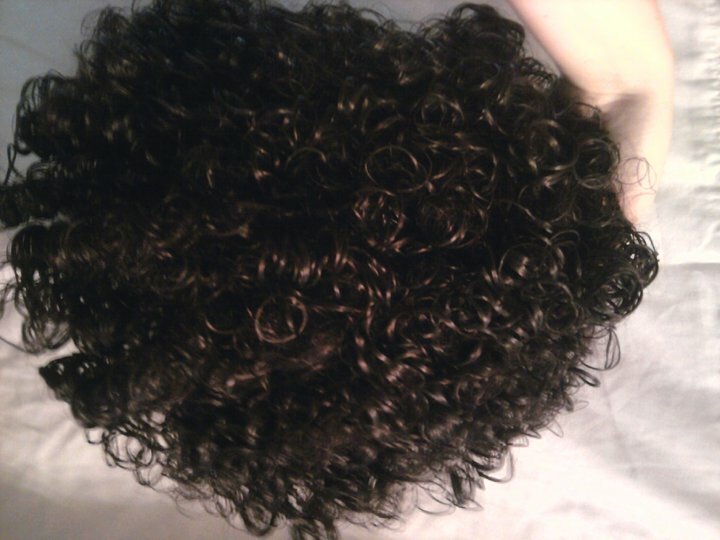 The wig is a dark brown/black, loosecurl and perfect for a practice wig, if your dyeing a wig, or a good starter wig. Selling for 20$, shipping from KS.